I’ve lost count the amount of times that I have tossed a broken compact because I thought it was trash and didn’t think that there was any other fix. There is no need to throw your money away on perfectly good makeup! 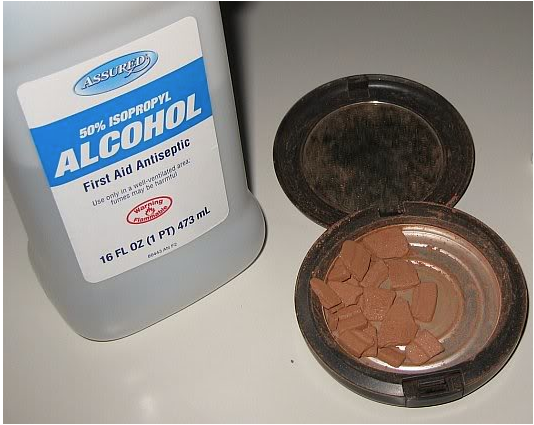 If you happen to break you powder makeup, you can easily fix it with alcohol (rubbing alcohol :)) and patience! 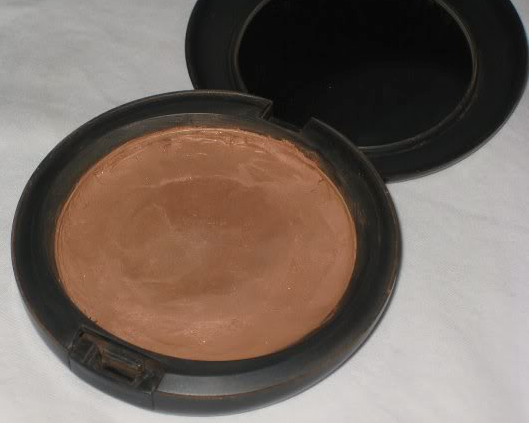 This works for any kind of powder based makeup, such as bronzers, blot powders, eye shadows, whatever! As you can see I broke my favorite bronzer - MAC "Refined Golden", and instead of buying a new one, which is now discontinued, I decided to fix it. All you need to do is add a few drops of alcohol into your broken powder compact. Usually it would be said to use 75%+ based alcohol, but this is because the more alcohol concentrate, the faster it dries. Any percentage of alcohol will do though, because you can just leave it out to dry overnight. Don't worry about the alcohol staying in the powder and causing your skin to dry out, it will completely evaporate. Alcohol dries very quickly that is why it is recommended for use on new wounds on your body, because it evaporates very fast and leaves little residue. Don’t worry the smell of the doctors office (alcohol ) also goes away :). So how does it work? - Here are the steps! • After you add the alcohol to the broken powder you will notice it seep into the powder causing it to become soft. • Smudge the soft soaking powder around, making it into a paste-like substance and re-form it by smoothing it out with your finger. You will know exactly what to do! • You can then smooth the surface out with the bottom of a spoon if you choose to, but remember that it does not have to be perfect to work perfectly. • Let it dry overnight for best results. Now stop wasting your hard earned money and start fixing your broken make-up! Let us know how you like this InStyle Tip! Love it! Thank you Amanda and team - brilliant tip. Brilliant!!! Thanks for sharing!! 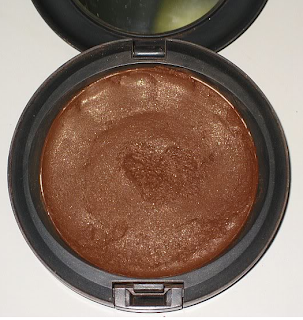 I don't know HOW many of my MAC eye shadows have met their demise bouncing off the bathroom tiles!!! I thought it was hopeless and am THRILLED to hear that I might be able to save the day!! Thanks again for sharing!! !